Skylawn Travel is a leading travel company which is motivated to provide the best service possible with locations in Toronto and Montreal. It is the travel brand of choice for travellers who demand outstanding service, excellent value for money and a world of domestic and international flights and holiday packages to suit every taste and budget. 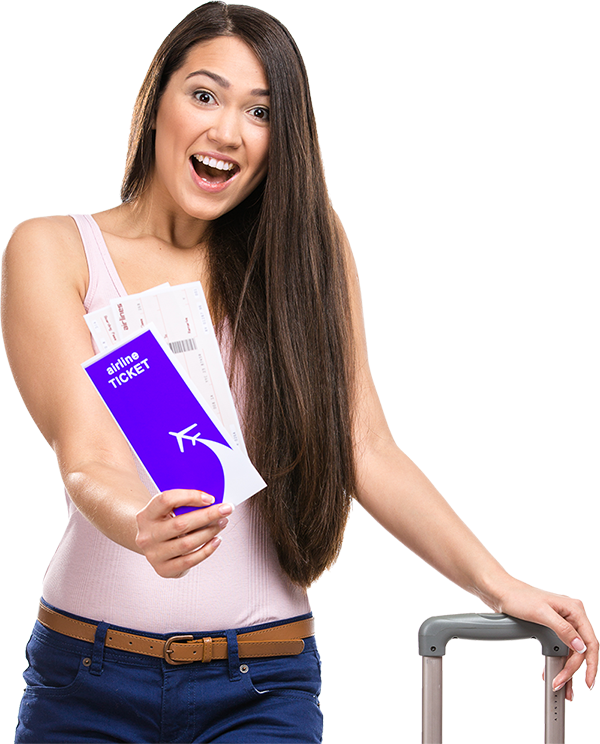 It brings to you years of professional experience and incredible services.We assist in air travel bookings, cruises, travel insurance, car rentals, magnificent package tours and many more. Skylawn Travel is an IATA credited and TICO certified company working to fulfill all your travel needs. We specialize and offer the best prices on charter and regular flight services span the globe from North America, Europe, Africa, Middle & Far East, Asia, Australia, Caribbean and many more. Skylawn Travel also provides you with dedicated and reliable staff that assist you at your convenience. The company is well established and has an excellent track record serving ethnic level needs. In addition, the agents maintain an excellent relationship with the business community and local cliental. The SABRE Reservations System is one of the most powerful and resourceful systems in the market today. It allows access to hundreds of airlines, hotels, and car rental services, making your travel experience unforgettable. The team of Skylawn Travel strives to make your travel experience worthwhile and enjoyable. Their highly recognized expert services are available to you at any time. You can call or visit personally to experience exceptional service. Our expert consultants take great pride in living up to their promise to customers ensuring the planning and booking process enjoyable and trouble free.